Jazzsong, or Joey as he is known by his friends, is a force to be reckoned with. 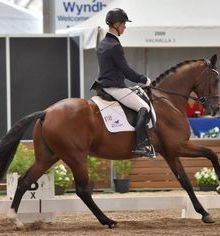 By Jazz and out of a Wenzel mare, Jazzsong was purchased by David, Kerry and Madelaine Swan from his breeder, Michelle Buckley and has been based with Christine ever since. Christine now owns Jazz Song and is continuing to campaign him at FEI level. 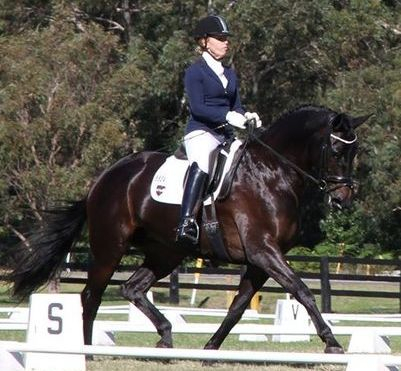 Previously a member of the NSW Talent Development Squad, Jazzsong is at Prix St George/Inter1 level. 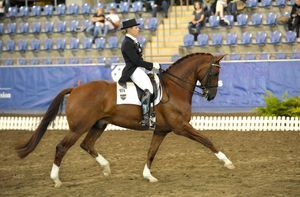 Jazzsong is truly an international horse with expressive paces and attracts attention everywhere he goes. 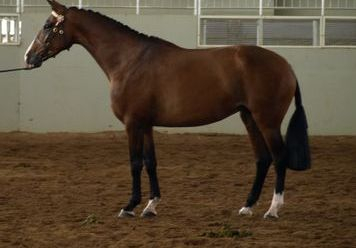 He has currently started most of the Grand Prix work and is a very talented dressage performance horse. 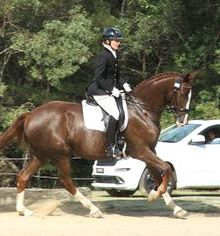 Lovedale Riding Academy has a select group of horses. 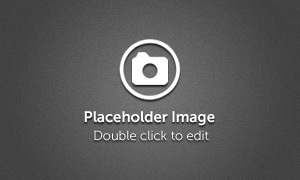 Please feel free to click on any of our links below to find out more about our establishment here in Lovedale.